What makes UntilGone.com so great? 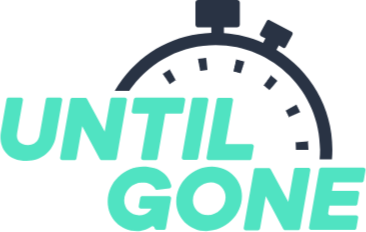 What is UntilGone.com Rewards and how does it work? What are the benefits of the UntilGone.com Rewards program? What can I redeem the points for that I earn? What's the difference between Gift Cards and Coupon Codes? How else can I earn points besides buying amazing deals?